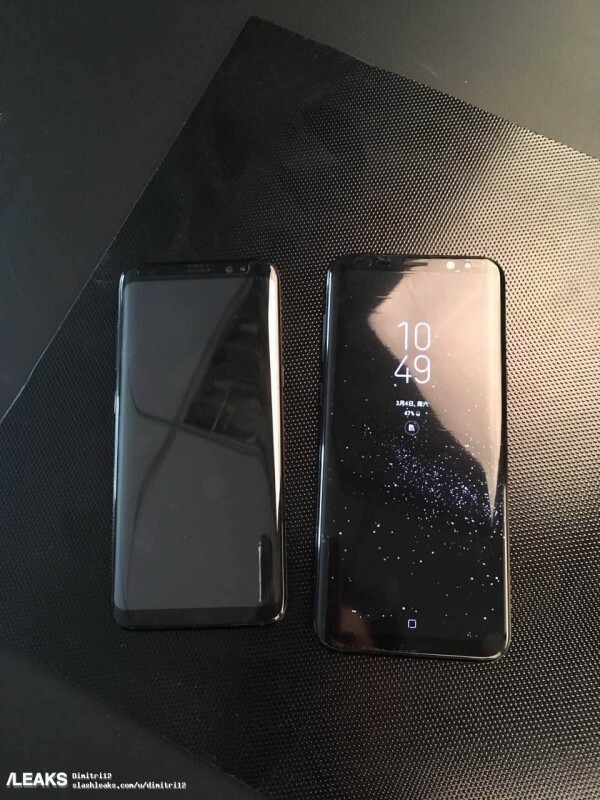 Frankly, this is getting pretty out of hand at this point and its starting to look like Samsung wants the Galaxy S8 pair out there, flooding the rumor space. 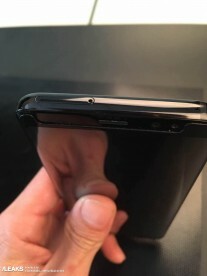 Mere hours ago, we saw a few pretty detailed shots of the flagship duo and that was just the tip of the leak iceberg. So, here it is, yet another batch of shots for you to feast your eyes on. This time around, we have the basic 5.8-inch Galaxy S8 and its bigger S8+ sibling in the same frame. 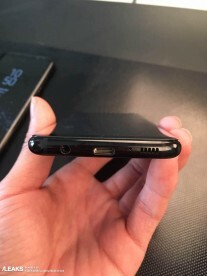 This is good for a frame of reference, however, the rest of the close-up shots could still be of either one of the devices - a minor issue, since the pair share the same design. You can check the different angles out for yourself. 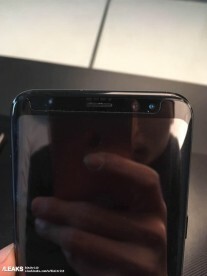 However, there is an interesting detail to note this time, as well - at least one of the units seems to have a screen protector applied. This could suggest it is in active beta testing, possibly by a Samsung employee or a carrier. If there was a flat screen version, id buy one. Sony has copied Samsung's Ultra Power Saving Mode. Sony = Copy = Paste. Right?